Specialists in employee health and wellbeing. Helping you manage your health and wellbeing by creating positive change in physical and mental health. 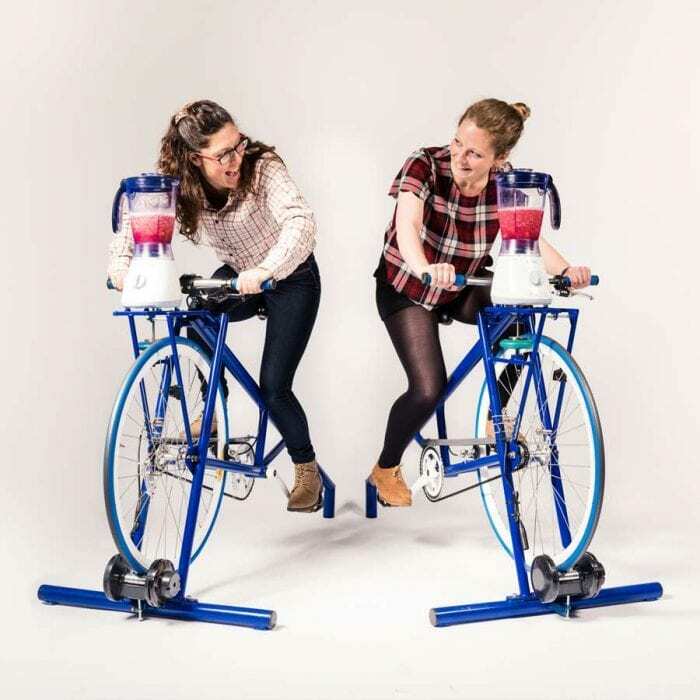 Positively impacting employee health and wellbeing by helping to make real lifestyle choices. 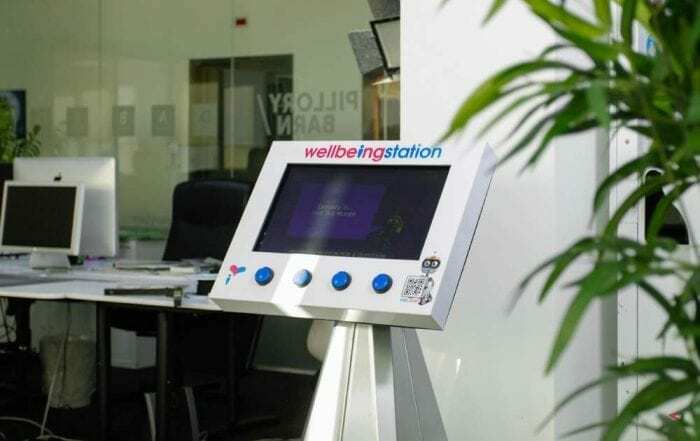 The Wellbeing Station is an easy to use, engaging and fun concept bringing wellbeing to life in the workplace every day. 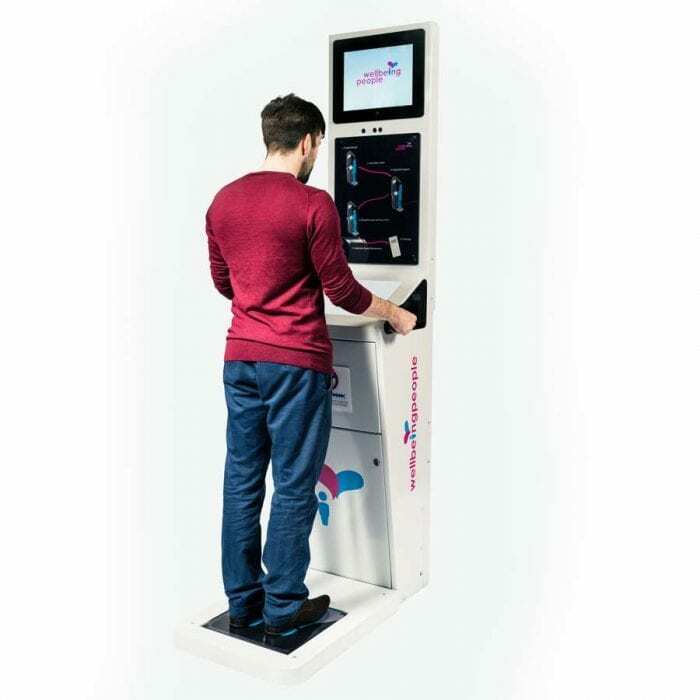 The Interactive Health Kiosk is an invaluable tool to check the health of your workforce, community or organisation. We will plan and deliver your health fair event from booking through to engaging your employees in health and wellbeing activities and services.